When someone offers you a secondhand device under T-Mobile, you have to be vigilant and have a T-Mobile USA Full IMEI check first. 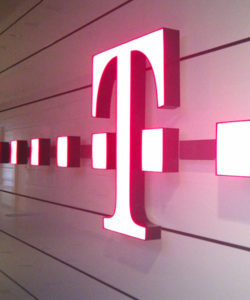 T-Mobile US, Inc. is a United States based wireless network operator that provides wireless voice and data services in the United States, Puerto Rico and the U.S. Virgin Islands. It is the third largest wireless carrier in the United States with 72.6 million customers as of Q4 2017. With this large number of consumers, it’s very common that you will encounter a T-Mobile device for sale. 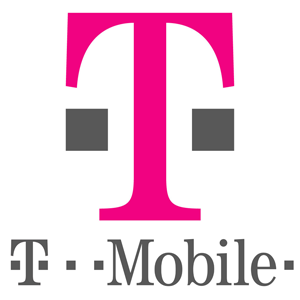 What does a T-Mobile USA Full IMEI Check Include? Another important part of a T-Mobile USA Full IMEI Check is the iCloud Lock check. If the device is iCloud locked, it will only work with the Apple ID details of the Original Owner. The iCloud Activation Lock check will determine the Find My iPhone status if it is OFF, CLEAN or LOST. All the checks above can be obtained from your trusted IMEI Check Services provider for a fee. There is no FREE IMEI check available online that can give you accurate results about your IMEI. However, T-Mobile USA offers a Free IMEI status check from their T-Mobile website. This Free IMEI status check will determine if the device will work on T-Mobile, or if it is already blocked or reported as lost or stolen – using only your IMEI number.